Ever since the Nokia brand returned to the smartphone world with the help of HMD, the company has pushed out new phones at a rapid pace. This has allowed the company to have a fresh portfolio at any given moment, and also keep up with the latest market trends. Recently, the company launched two new mid-range smartphones, the Nokia 6.1 Plus, and the Nokia 5.1 Plus. 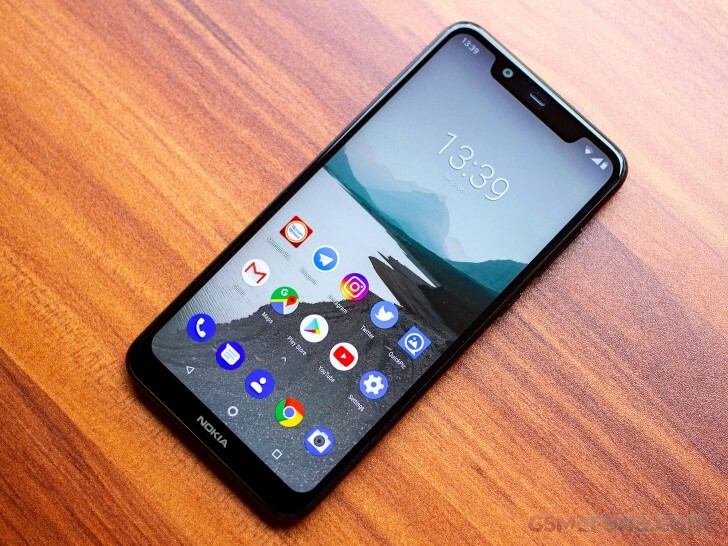 Both devices capitalize on the latest notch trend in the market, and although many seem to hate it, the sales haven"t slowed down, and many people do seem to like these phones, especially people buying budget smartphones that look like more expensive devices, most notably the iPhone. We have already taken a look at the Nokia 6.1 Plus in our review in the past and today will be focusing on the cheaper Nokia 5.1 Plus that makes this design accessible to even more people. For the price, the phone does come with mostly respectable specifications. However, the competition in this segment is no slouch, so Nokia has its work cut out for it. On paper at least, it seems the company has covered all bases, but we will have to see if that"s really the case. The Nokia 5.1 Plus comes in a simple package that includes the phone, a standard 10W charger, and a Type-C cable. You will have to spend extra for a headset but don"t bother with a fast charger as the phone does not support that feature.